October is Breast Cancer Awareness Month. Its the month to really think about our health and what not. Some of us donate to charities, others participate in long runs/walks. The rest of us can show support by wearing the pink or buying pink. P.S. Kohls has a whole collection, so you can show your support all the time. 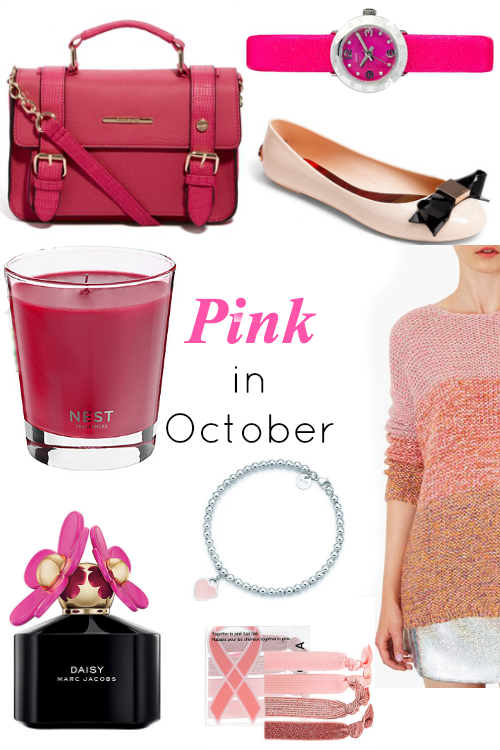 Show your support the rest of the month and wear pink!